Blended in Canada from the finest pure essential oils. 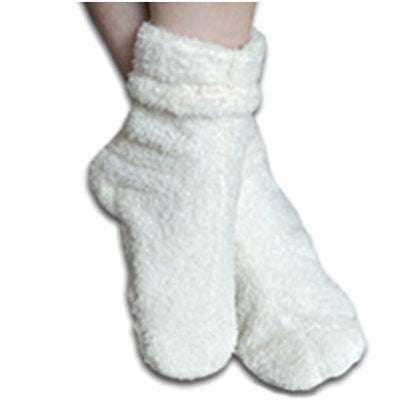 Place one or two drops of your favorite Warm Buddy aromatherapy essential oils on heat packs after heating. 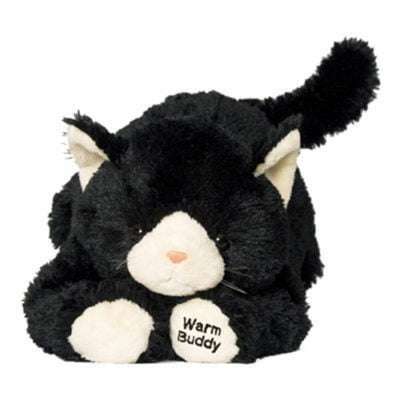 Warm Buddy signature blend of aromatherapy oils contains lavender, peppermint, eucalyptus, rosemary and cloves. 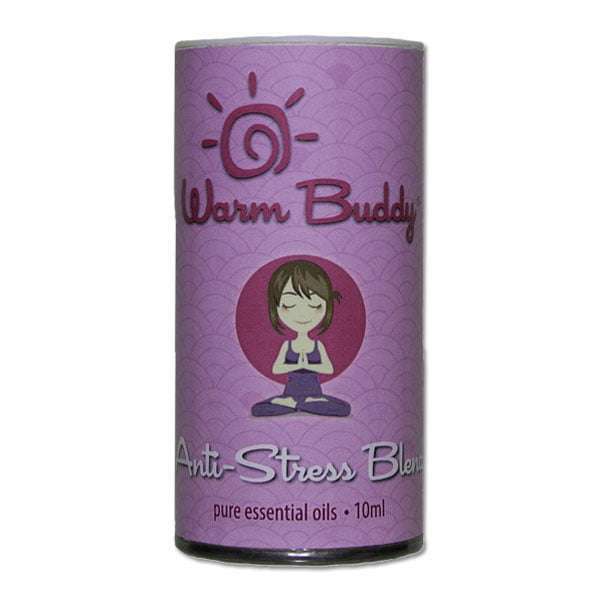 This blend of pure essential oils is perfect for use against cold and flu germs, treating headaches and for pain and stress relief. Designed to relax and refresh and enhance the aromatherapy experience. The most universal of all essential oils for relaxation. Lavender is commonly used to provide comfort from stress and headaches, respiratory ailments like colds and flus, throat infections and sinus congestion. 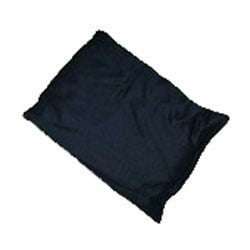 Add Lavender Oil to all of the Warm Buddy sleep masks and pillows to enhance your ability to achieve a fast, deep and restful sleep.